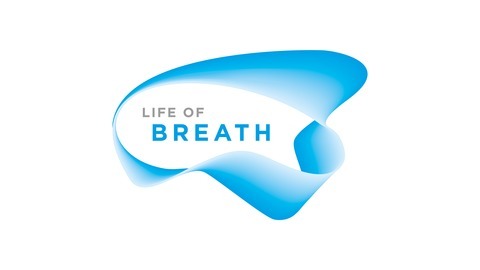 This series explores the research themes, events and activities of the Life of Breath project. 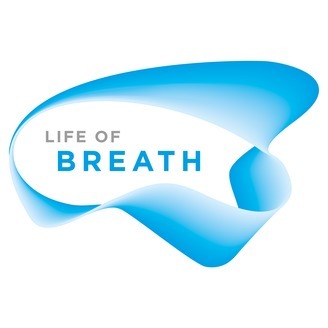 Life of Breath is an research project exploring breathing and breathlessness at the interface of arts, humanities and medical practice. It is a collaboration between the Durham University and University of Bristol, and is funded by the Wellcome Trust. In this episode we turn our attention to the importance of breath in singing. This episode features highlights from our ‘Breath in Vocal Technique’ event on 17 January 2018 which was presented by singing teacher Miranda Wright. Miranda Wright is a masterclass leader for the Samling Academy and Head of Classical Singing at Newcastle University. She also teaches many undergraduates from Durham University, choristers at Durham Cathedral and other singers across the North East. Miranda was joined by accompanist David Murray, three of her students Zoe, Rebecca and Patrick, and some unexpected props including a resistance band and a ‘magic finger’. You will hear them describe and demonstrate the remarkable difference that trained breathing techniques, breath focus and breath control can make to a performance. The lecture was part of our Arts of Breath series which ran in late 2017 and early 2018. In due course there will be podcasts of most parts of the series. The first two are available now: Breath, Pulse and Measure with David Fuller and Breath in Visual Art with Jayne Wilton.